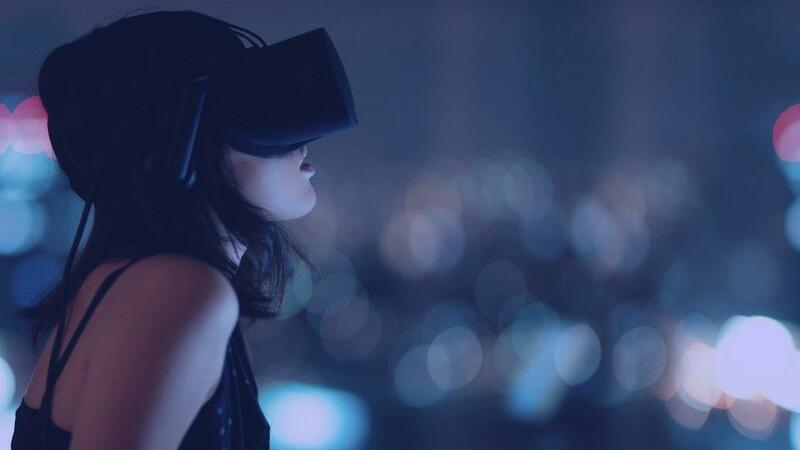 Rent professional virtual reality, augmented reality and collaborative equipment as well as expertise through vr-bnb, the worldwide platform allowing professionals with technology and expertise to rent them out to other professionals. [PROMOTIONAL OFFER] Discover and try professional virtual reality for yourself! Subscribe and get monthly updates as well as exclusive offers !